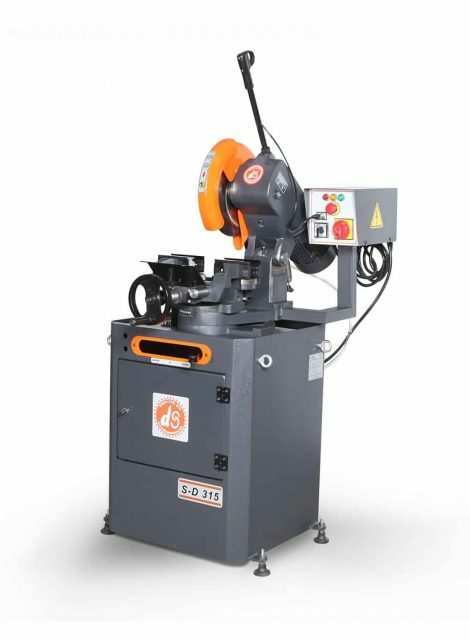 Sawcraft offers a selection of high quality manual and semi-automatic circular sawing machines for metal working applications. 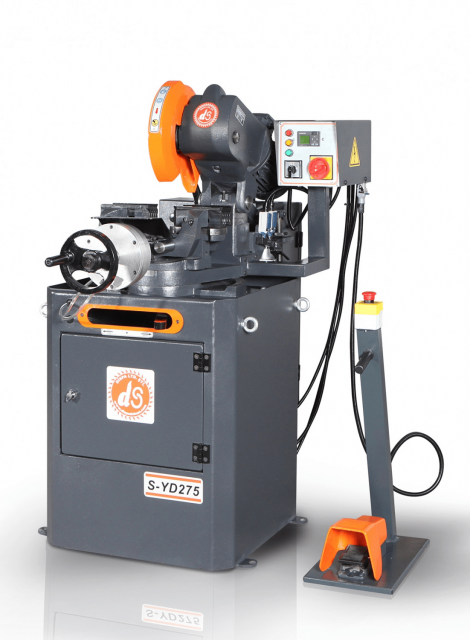 These machines are ideal for structural applications, including box section, pipe and channel. The pivot action saw head allows for mitre cutting both left and right to 45º on all models as standard. We provide the complete cutting solution. Our wide range of bandsaw blades and cutting oils complement the machine and allow us to offer packages specific to your application.